Microblading and eyebrow tattoing are two separate techniques to enhance and perfect your eyebrows. However, here are 4 reasons why the former is better. If you are not happy with the way your eyebrows look and want to make them look perfect, then you should go for eyebrow tattoo or microblading. 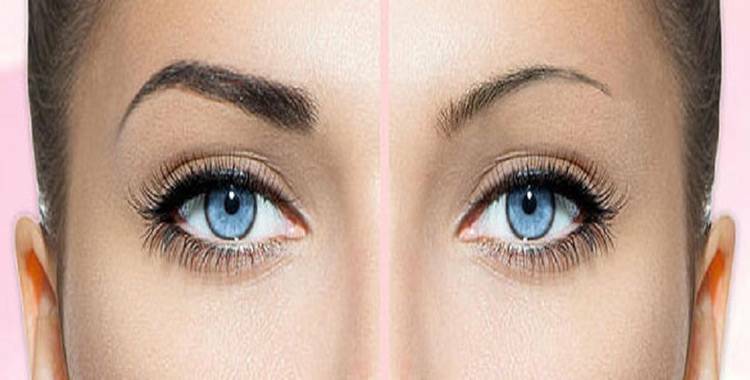 Microblading is a very trendy eyebrow- enhancement technique that improves the shape, definition, and thickness of the brows. 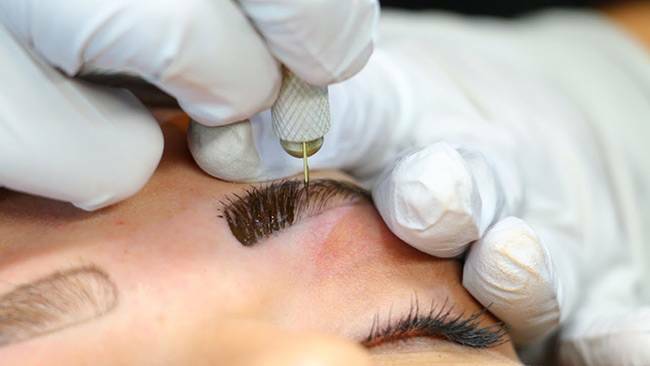 It is a form of permanent makeup that is used to partially or fully camouflage missing eyebrow hair. It reshapes eyebrows and gives you the appearance of simulated hair using fine deposits of cosmetic tattoo pigments. People often think microblading is a type of tattoo. Well, the two techniques of reshaping eyebrows that we are talking about here may sound similar, but microblading and eyebrow tattooing are very different from each other. 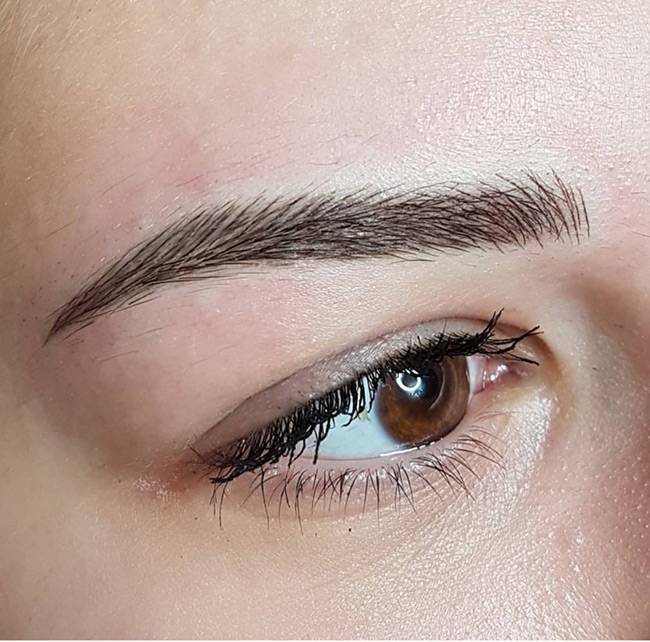 If microblading technique is done in a good manner then it can make the treated areas look like a more dense version of the natural brow hair. Microblading gives you a more natural end result compared to eyebrow tattooing. This is because the microblading process includes individual hair-like strokes that are identical to the hair growth pattern of the surrounding eyebrow hair completely. Tattoo ink used for reshaping eyebrows correctly uses a pigment while microblading uses a different, more specialized pigment. With the passage of time, pigment fades away, which results in leaving a blue-green coloured tint, especially around the edges of the tattoo. By this, people can oddly judge you for your coloured eyebrows tattoo that often looks as though they were created with a Sharpie. 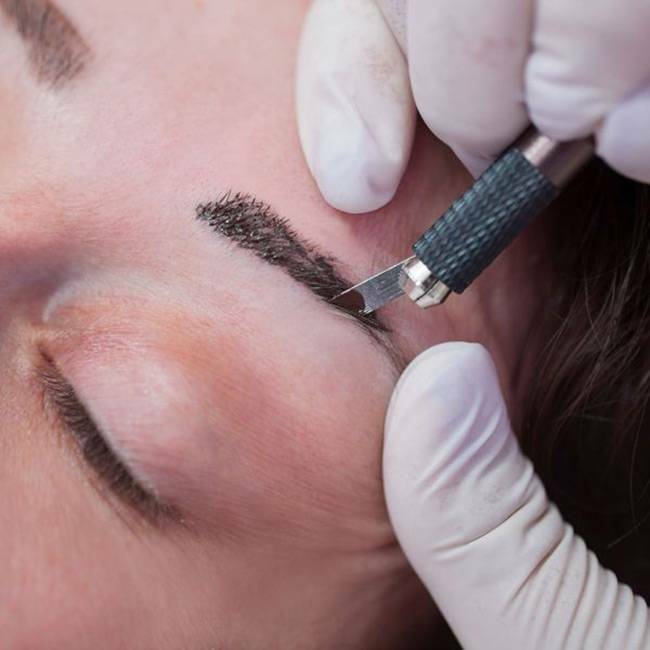 In contrast of the tattoo ink, microblading pigment is specifically designed to fade into a lighter version of the colour used so the patient retains a natural reshaped eyebrows appearance. “The treatment for reshapinge eyebrows starts with marking the desired shape of the eyebrow. The next step includes choosing a colour in accordance hair colour and skin tone. Individual tattoo strokes or feathers are made in the area to plot the shape and style requested.” -- said Dr Thomas, speaking on how the treatment is done. Once the ink is tattooed onto the skin, it is there for life --, it's permanent (although this coloured tattoo consists of undesirable fading of the ink). This technique is very different from microblading, because the results of this process naturally last for about 6 months to a year. Simple '“touch up'” treatments can be done annually if the microblading patient wishes to maintain their enhanced brow. Microblading has the a semi-permanent nature, which allows patients the ability freedom to change the appearance of their brow as trends change. 4. What about the pain? Getting a tattoo can be very painful, especially if done in a very sensitive area like the face. 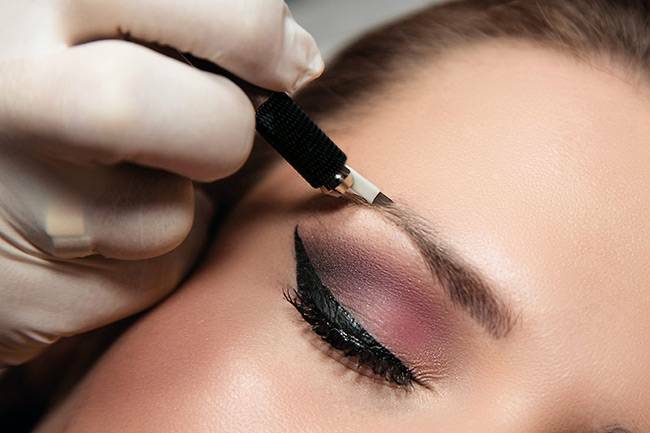 In that place, people can opt for the microblading technique which involves much less discomfort, especially if the brow area is numbed with lidocaine prior to treatment. Most of the people who went through microblading described the feeling of microblading to be similar to just tweezing hair.